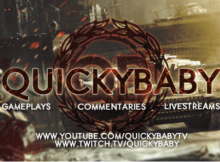 9.20.1.2 XVM Mod Pack by QuickyBaby . 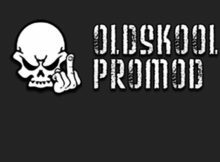 Here you can download OldSkools ProMod for World of Tanks. 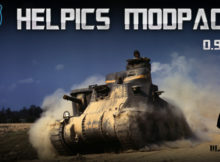 9.17.0.3 Helpics Modpack v 2.0.3 . 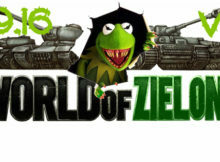 9.16 WoT ModPack By Zielony V.9 . 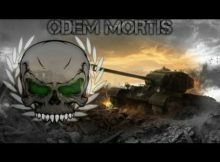 9.16 Odem Mortis Modpack 9.16 Upd. 14.10.2016 . 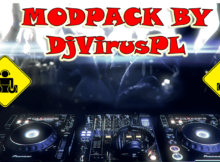 9.16 DjVirusPL v.1 Modpack – PL Language . 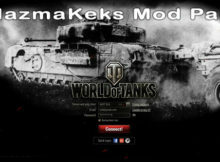 9.16 PlazmaKeks Mod Pack V.1.0 .